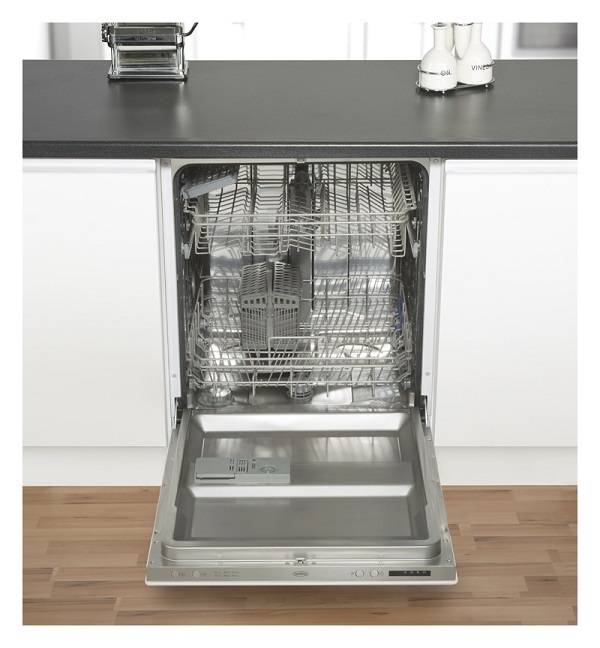 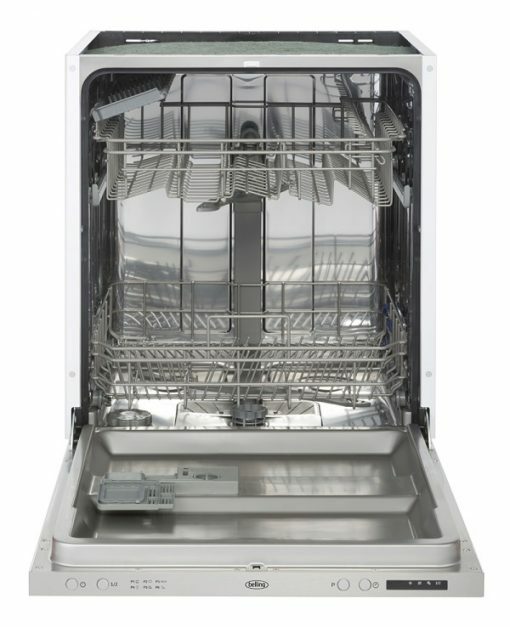 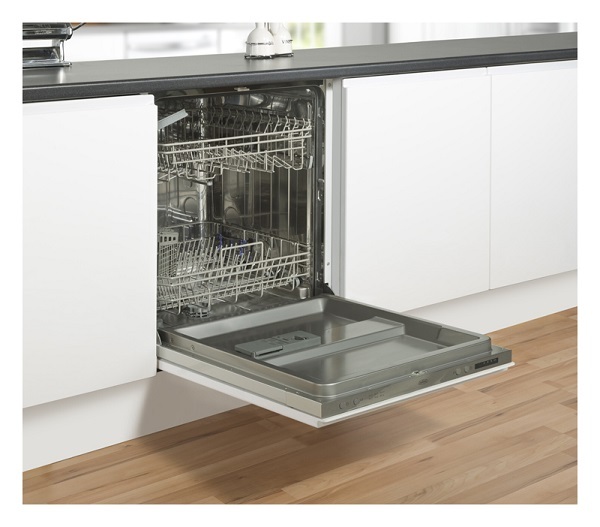 60cm 14 place setting integrated dishwasher features Delay Timer, Overflow Protection, adjustable upper basket and removable cutlery basket. A++ energy rating. Space for 14 place settings from soup plates to dessert spoons. 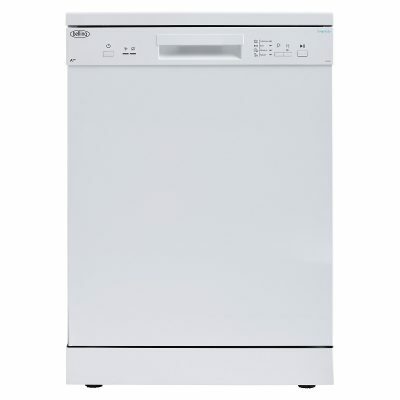 Super energy efficient, helping to reduce your energy bills and the effect on the environment. 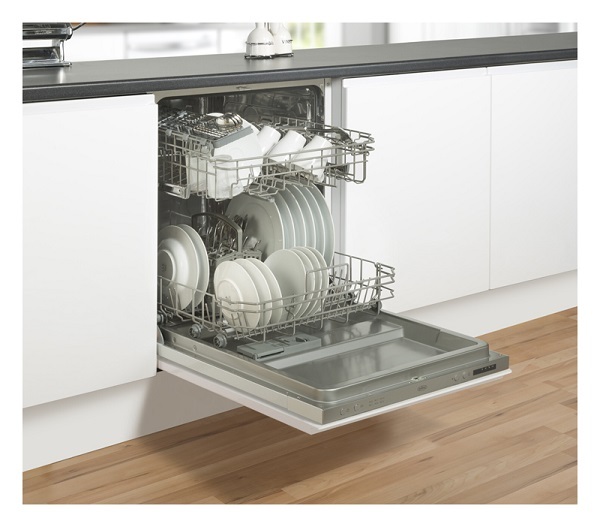 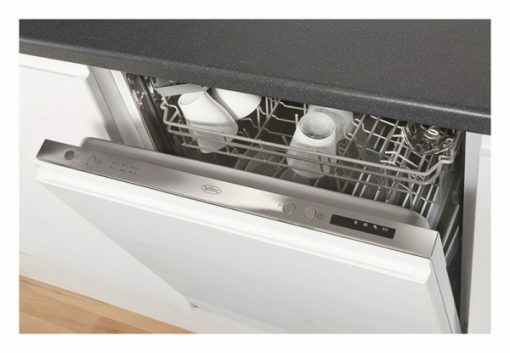 Allows you to delay the start of the wash by up to 24 hours, enabling you to arrive home just in time for when the programme finishes. 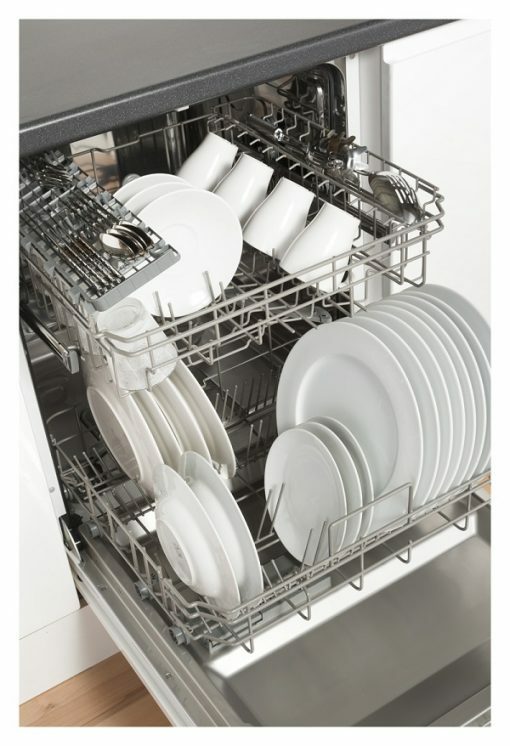 Dishes are dried using heat that has been formed from the wash, which makes it one of the most hygienic ways to dry dishes. 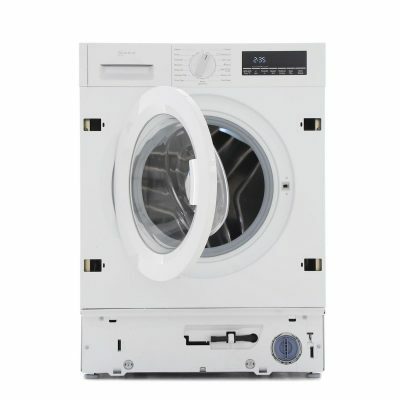 To give you complete flexibility when washing.